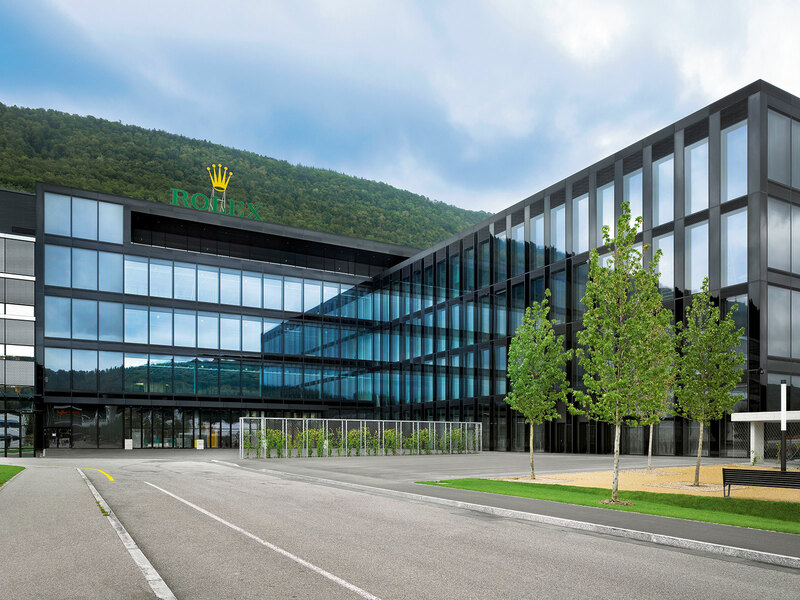 Harry Borer succeeded his father as head of Rolex in Bienne in 1967, on the cusp of the Quartz Crisis. Borer kept the factory making mechanical movements despite the crisis, helping build Rolex into the vertically integrated watchmaking powerhouse it is today, before selling the business to Rolex Geneva. He passed away last week in Geneva. For most of his life, the company Harry Borer ran was independent of Rolex Geneva. Though known as Rolex Biel, the movement maker was entirely owned by the Borer family, the result of a historical relationship that lasted over 80 years. When Rolex founder Hans Wilsdorf needed movements for his then nascent firm in the early 20th century, he turned to Harry Borer’s great grandfather, Jean Aegler, who also designed the first self-winding Rolex Perpetual movement. Eventually Aegler S.A. was renamed Manufacture des Montres Rolex S.A., the exclusive supplier of movements to Rolex. While ownership of Rolex Geneva passed on to a charitable foundation after the childless Wilsdorf’s death, the movement factory was taken over by Emile Borer, Aegler’s son in law and Harry Borer’s father. For decades, the enterprise also known as Rolex Biel (the modern day factory is pictured above) was the only supplier of movements to Rolex Geneva, which did everything else, including production of the external components (habillage), design, marketing and assembly. And throughout all those decades Rolex Biel owned the “Rolex” trademark, illustrating the inseparable nature of the two firms. In 2001 Borer retired, handing over the company to his daughter Franziska, while the chairmanship went to son Daniel, a practicing doctor. A year later Franziska decided to give up the reins, putting the company closer to a destiny that had been tossed about for some time: a merger with Rolex Geneva. 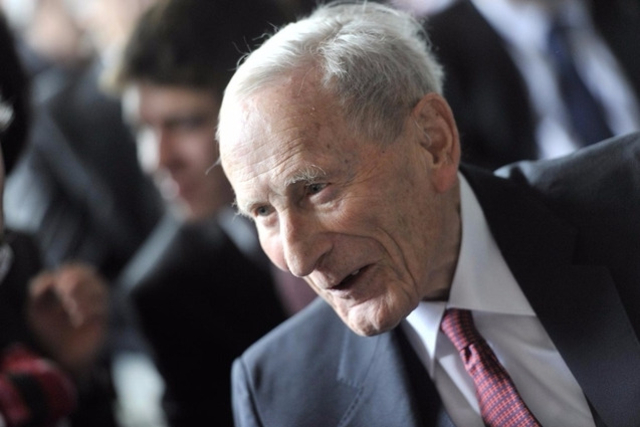 That happened in 2004, when Rolex Geneva took over its movement maker for over SFr1 billion, putting Harry Borer on the list of the richest people in Switzerland, though by all accounts Borer remained a modest man with a charitable streak. Today Daniel Borer remains a doctor, while Franziska Borer Winzenried heads the family’s charitable foundations.